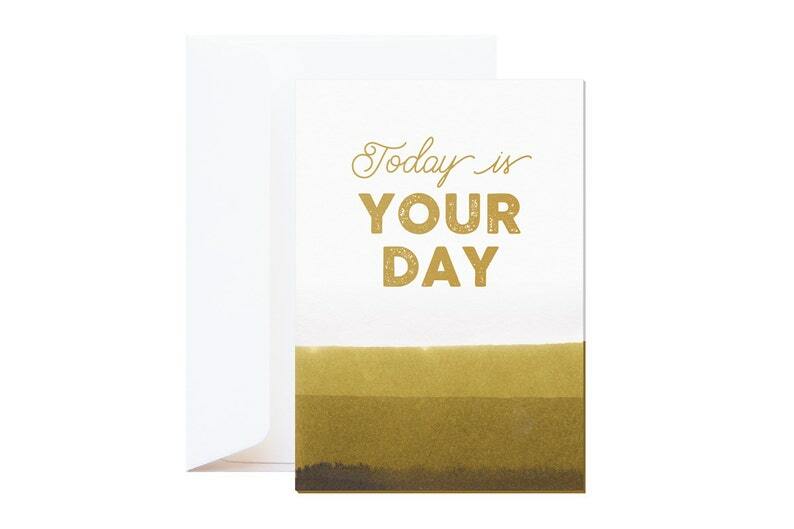 Luxury wishing card, can be used for many occasions: birthday, wedding day...! Beautifully silk screened gold quote on a thick letterpress paper. This card is dipped by hand in ink, which makes each card unique and a true collector's item!